As a payments technology company, we understand the inherent need to provide the highest level of security and integrity protection available. As part of the security measures we put in place, we ensure that our systems and services abide by industry standard. 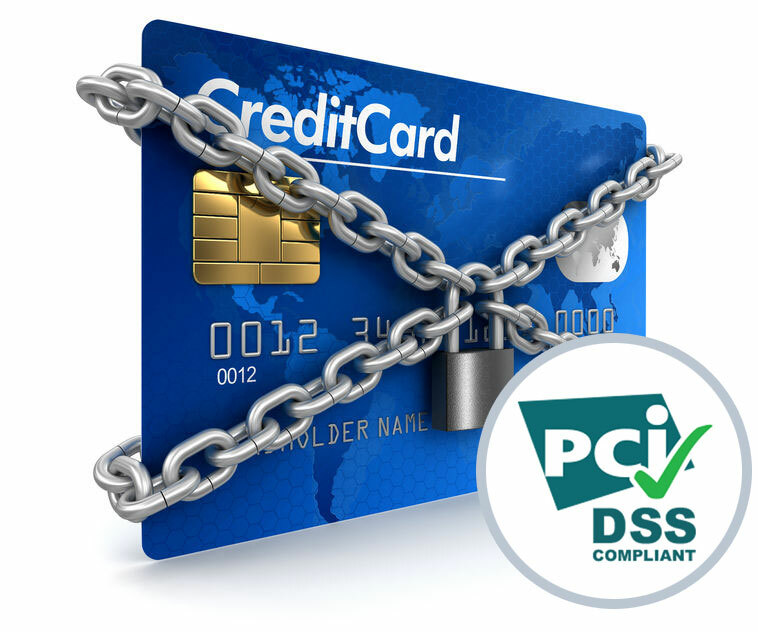 Our operations are governed by the PCI regulations, which means that our accounts and systems are secure and in-line with international best practices.